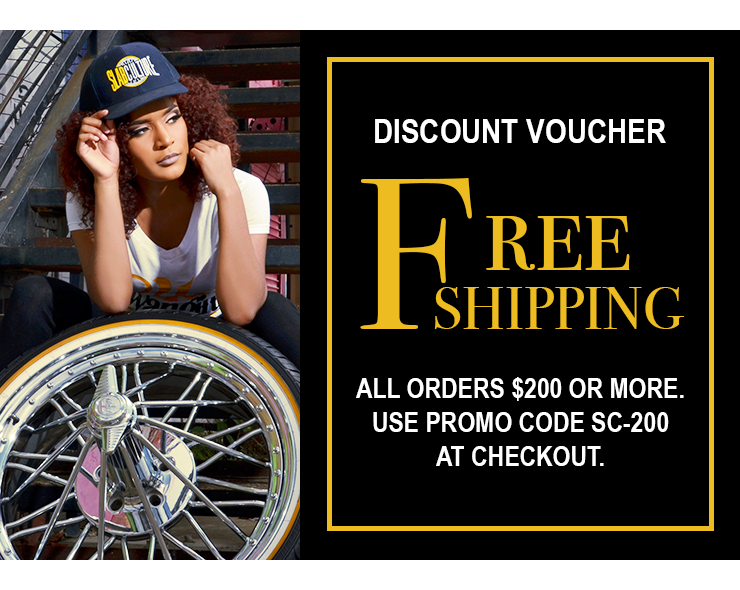 Snapback cap adjustable fit with the iconic Swanga® rim. 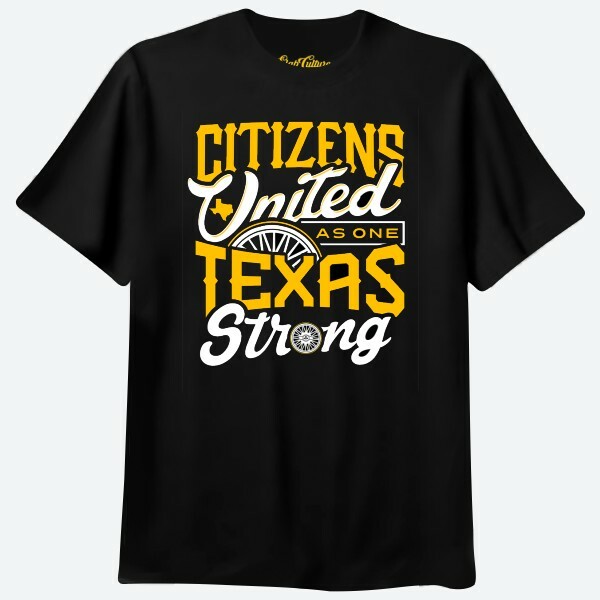 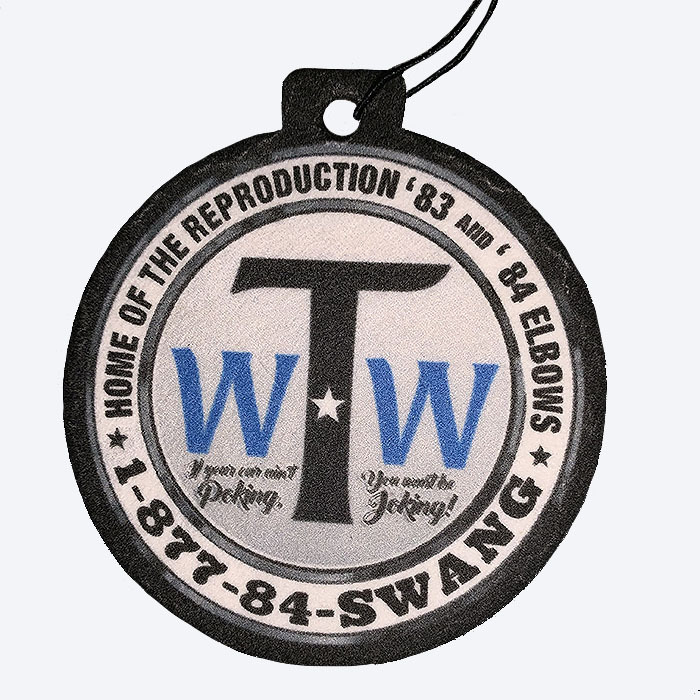 Texan Wire Wheels If You Ain't Pokin' You Must Be Jokin' slogan 3D embroidered design across the crown of a flat-brimmed ball cap styled in classic black. 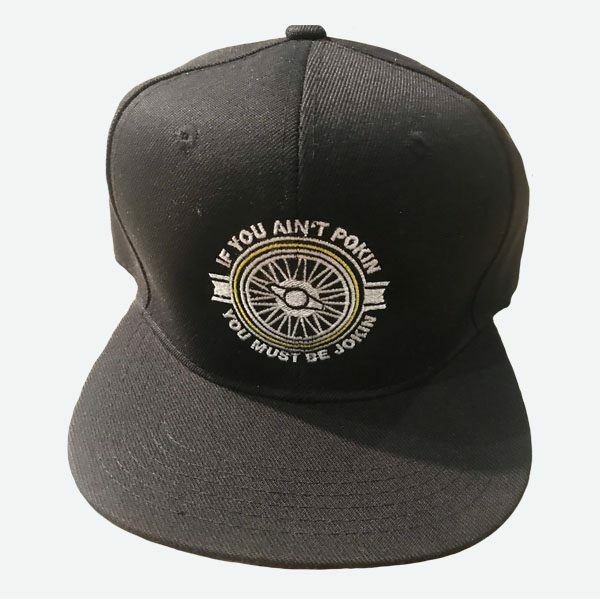 This snapback cap includes If You Ain’t Pokin’ You Must Be Jokin’ words that encircles a Texan Wire Wheels Swanga® rim on black. 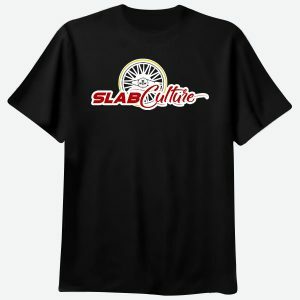 Show your support for the slab culture with this custom embroidered snapback cap design with adjustable fit. 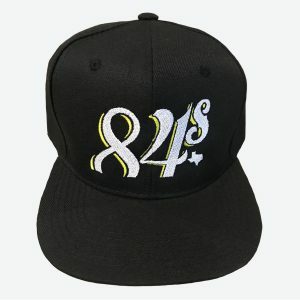 This flat brim ball cap styled in classic black is suitable for men and women. 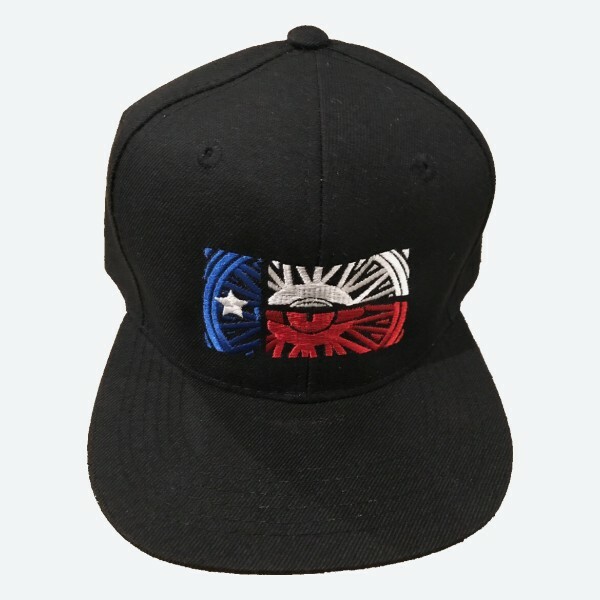 Get your unique snapback cap at the official Slab Culture store right here.